The Roman period in Wales was of exceptional importance in the development of the country and left a lasting historical and archaeological legacy. 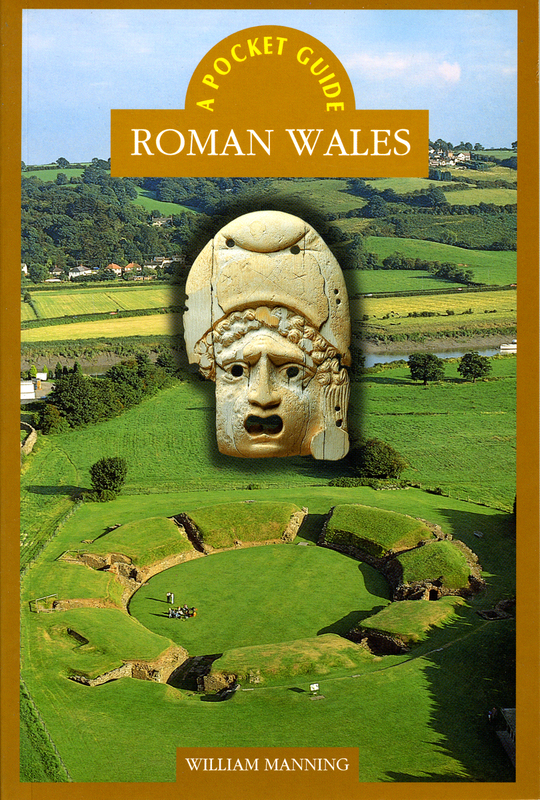 This fully-illustrated Pocket Guide: Roman Wales is the first study of this period aimed at the general reader. Beginning with the Iron Age background, this wide-ranging and accessible book traces the history and development of Roman Wales from the conquest to the collapse of the Roman administration and the rise of the independent Christian kingdoms of Wales. It also looks at the military occupation, the cities, especially Caerwent, smaller rural settlements, life in the countryside and villas of south-east Wales, and the evidence for industry including mining and pottery production.